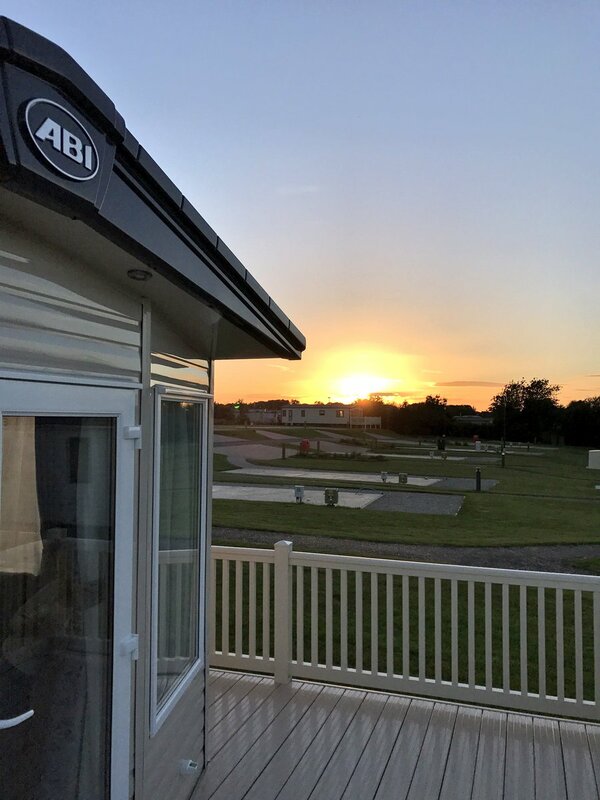 Before we rewind to the start of 2017, we’d love to take the opportunity to say a massive THANK YOU to all of our fantastic ABI owners and fans as well as our huge network of parks and dealers – without you it wouldn’t be possible to have such a truly superb year. To kick off 2017 in the right way and banish those January blues, we gave you ‘5 ways to enjoy an ABI life this winter’ from enjoying a wintery walk to socialising with your friends… because your ABI is the perfect place to enjoy yourself all year round! And, we were busy getting ready for an exciting launch! February was a truly exciting month, with the launch of The Harrogate at the NEC Spring Caravan and Camping Show! 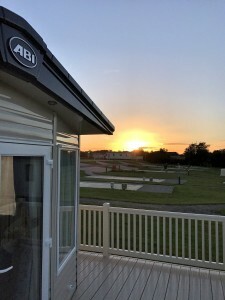 The first luxury holiday lodge from ABI, The Harrogate is a real showstopper and set a new standard for British holiday lodges. March saw the return of our Easter Egg Hunt to our website which was enjoyed by many of you throughout the month. Some lucky ABI fans even received an ABI Easter Egg – if you were one of them we hope you enjoyed it! 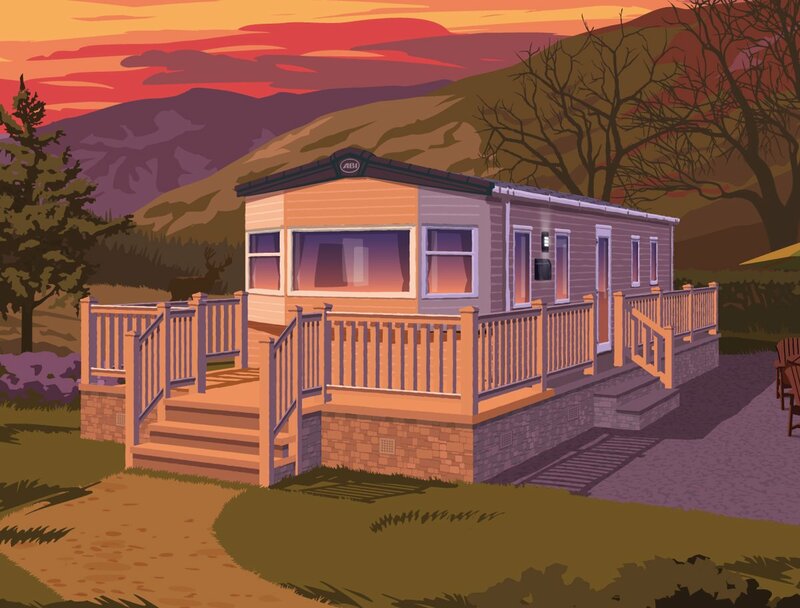 Can you spot where we’ve hidden an Easter Egg in this ABI? The launch of The Westwood: Gold Edition. Raising the bar to new extremes in terms of luxury and quality, The Westwood: Gold Edition featured a gold-plated hot tub and gold-plated log burner… a place for true indulgence. April Fools! 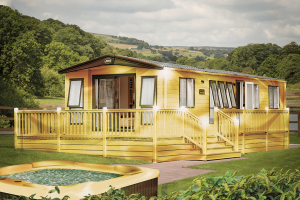 We tricked you in April with our Gold ABI but you can take a look around The Westwood here. 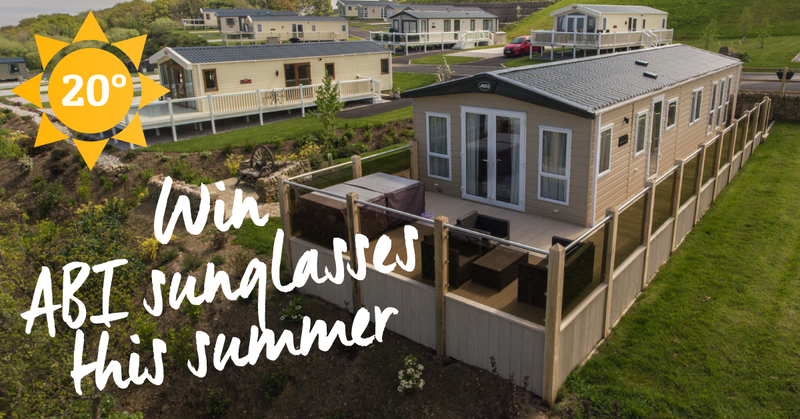 We began our countdown to summer in May and Maguires Country Parks offered one lucky ABI fan the chance to win a weekend break away! Was it you? We’d love to hear all about it! 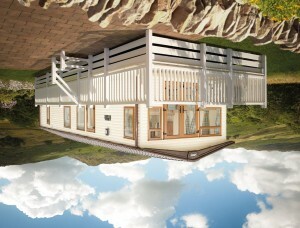 June meant summer was finally here, and with it came lighter evenings and sunnier days! 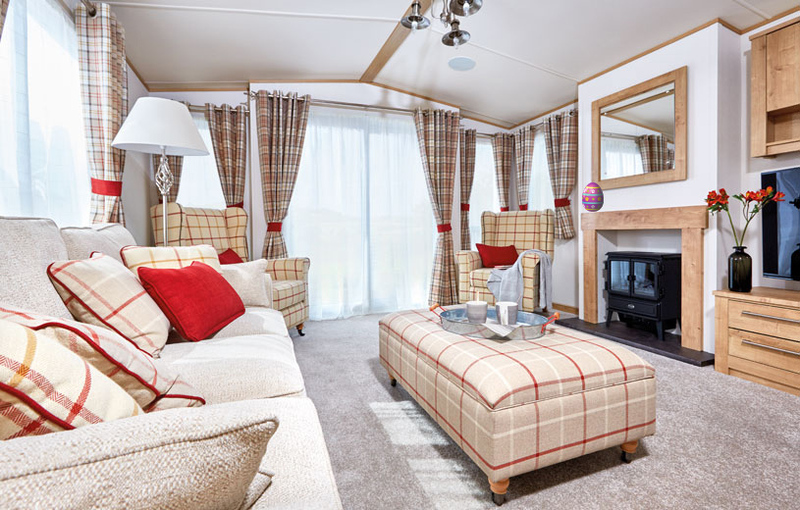 We sent the fantastic Yorkshire Pudd and his family to enjoy an ABI holiday at Primrose Valley and also gave the wonderful Adventures Around Scotland the chance to relax in a Ben Lomond lodge at Loch Lomond Holiday Park! Have you taken a look at what they got up to? Read their blogs here and here. July marked the return of our popular sunglasses competition! Every time the sun shone throughout July, and it reached 20 degrees at our factory in Beverley we gave our Facebook fans the chance to WIN one of 10 pairs of specially designed ABI sunglasses. Haven’t got your hands on a pair yet? Don’t worry… we’re running it throughout August too so keep an eye on our social media pages for the opportunity to win! Wow! What a year so far with SO much more to come including the launch of our 2018 Collection in September… make sure you like us on Facebook and follow us on Twitter to stay up to date with our latest news. From all of us at ABI, have a fantastic summer!